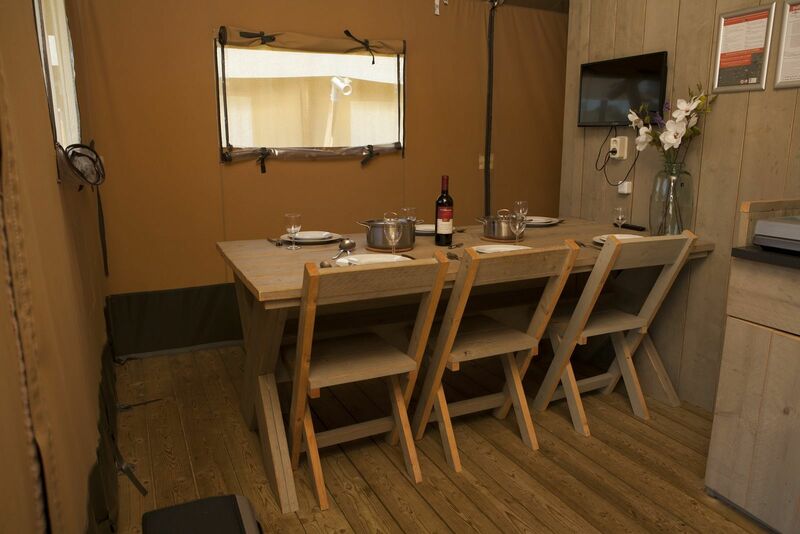 Luxurious camping! 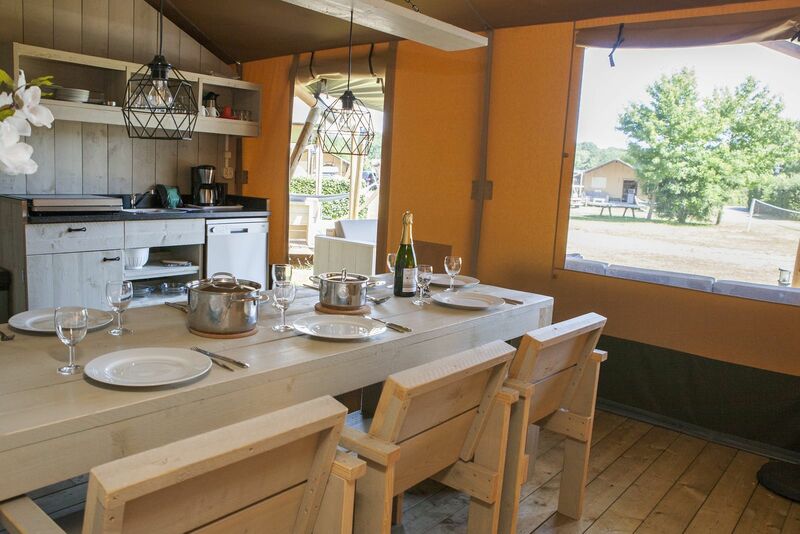 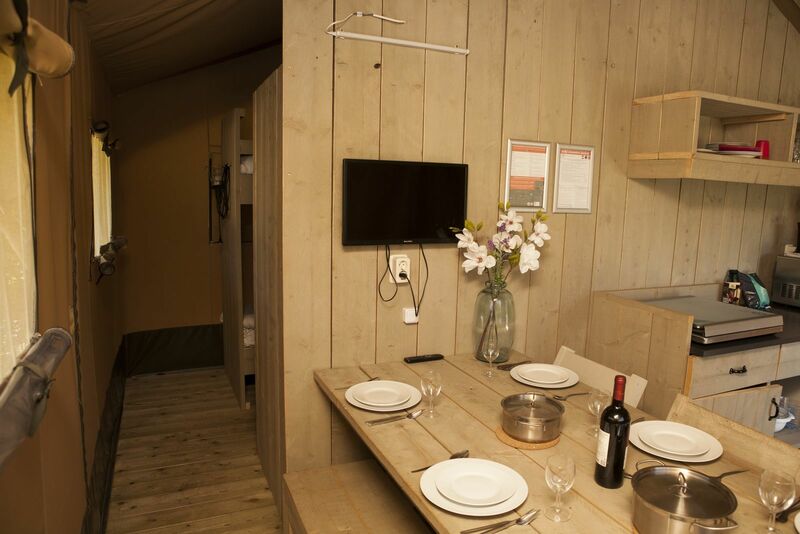 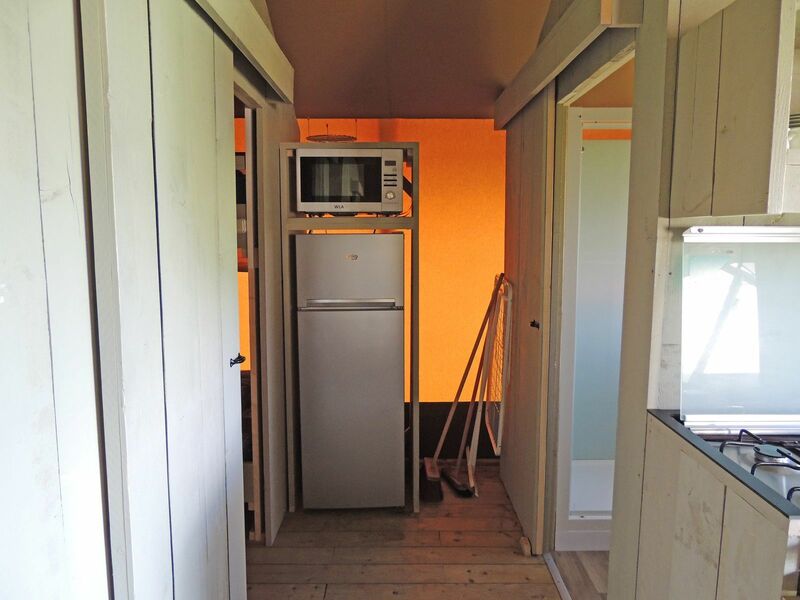 Holiday Park De Boshoek's Safari tents have a complete kitchen, comfortable beds, and private toilet facilities. 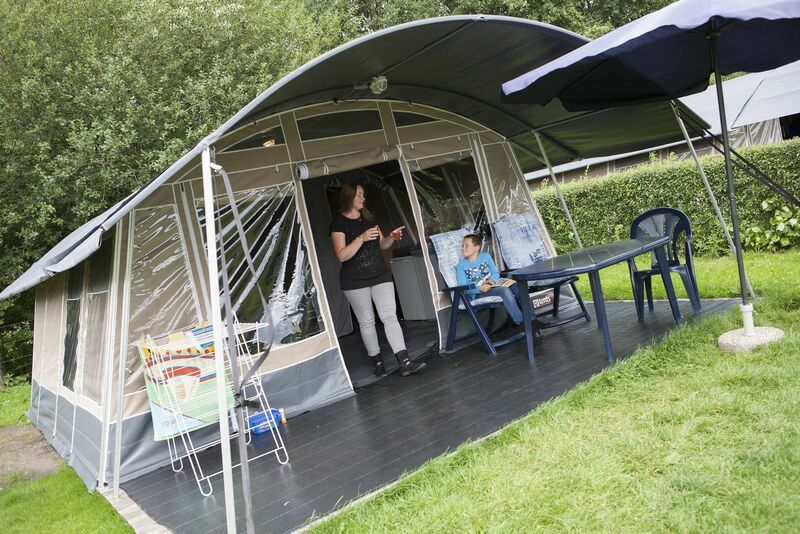 These tents offer a unique camping experience! 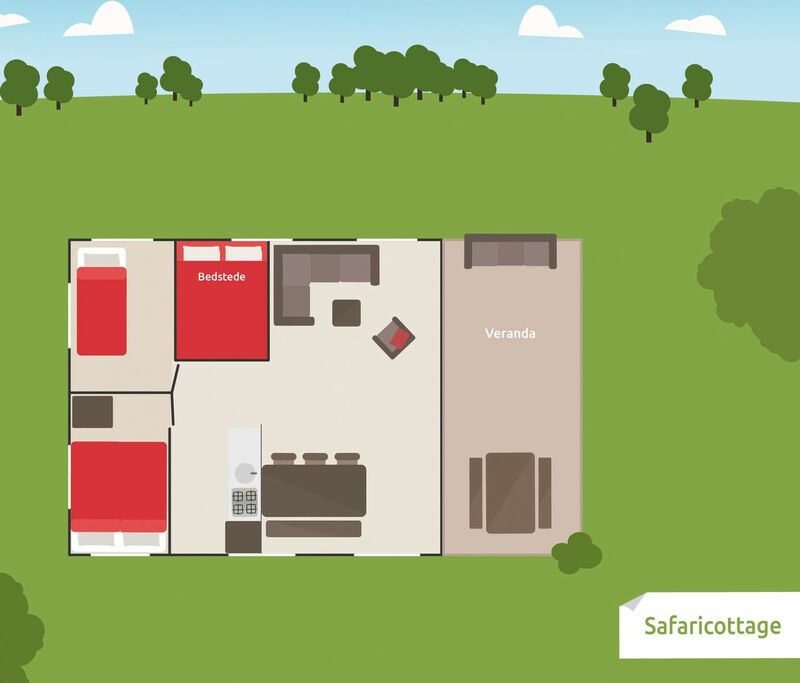 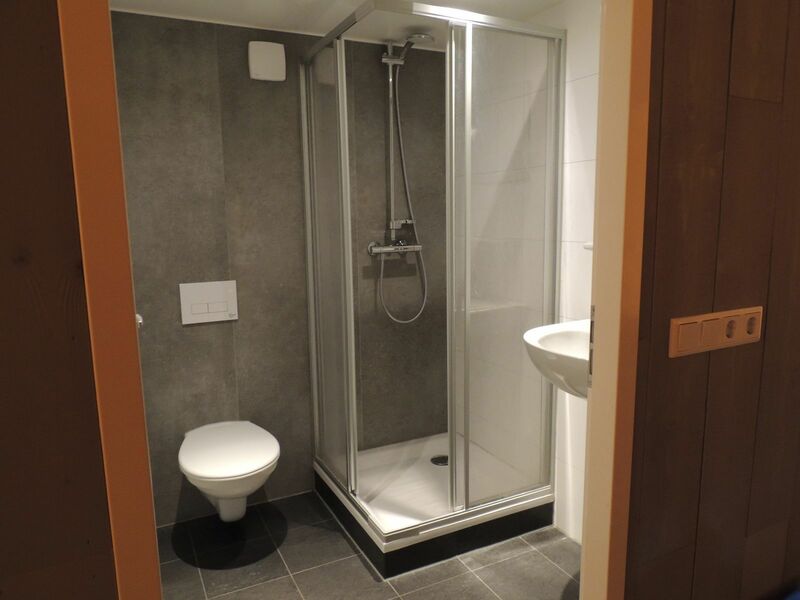 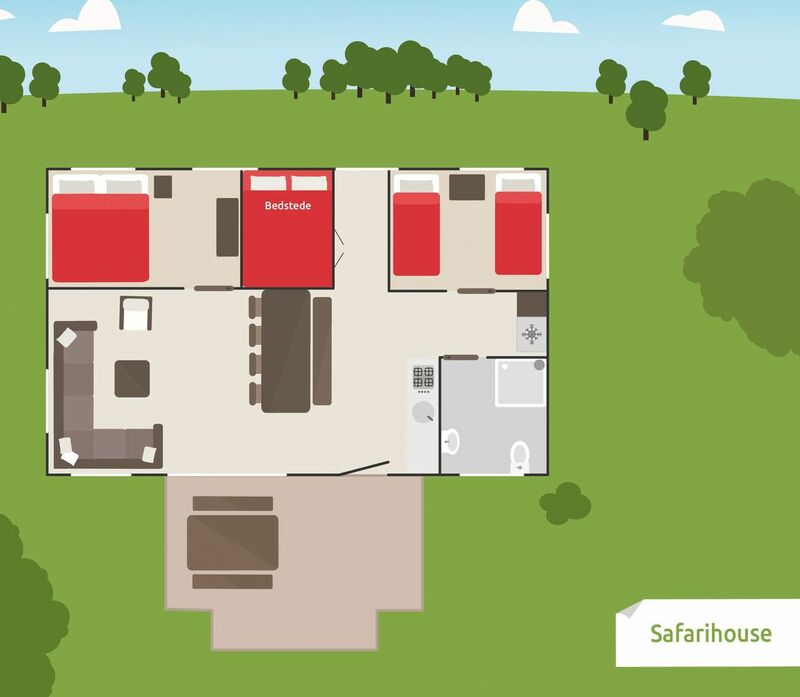 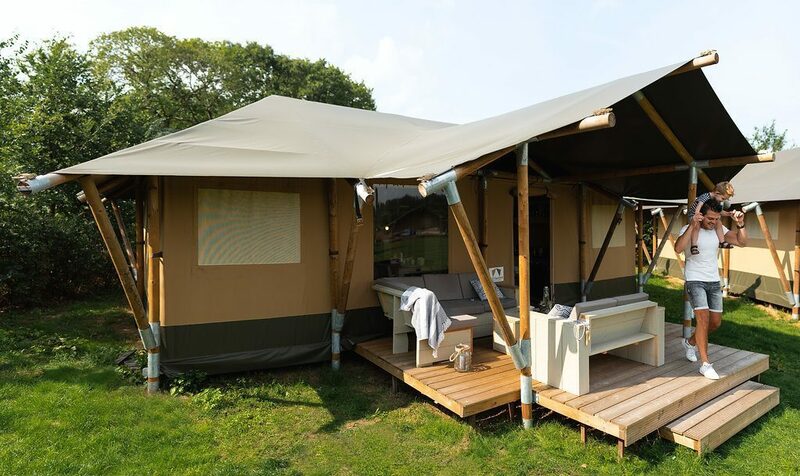 We also offer extra luxurious Safari tents: with a bathroom! 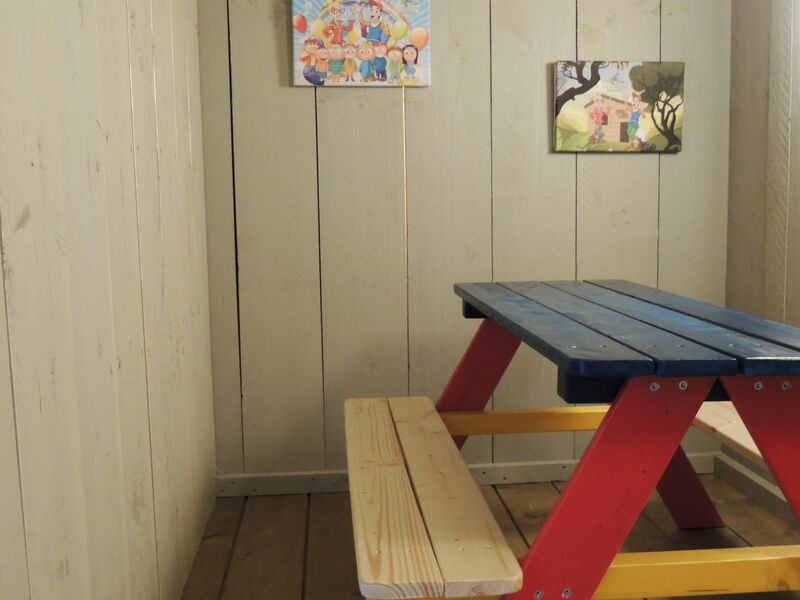 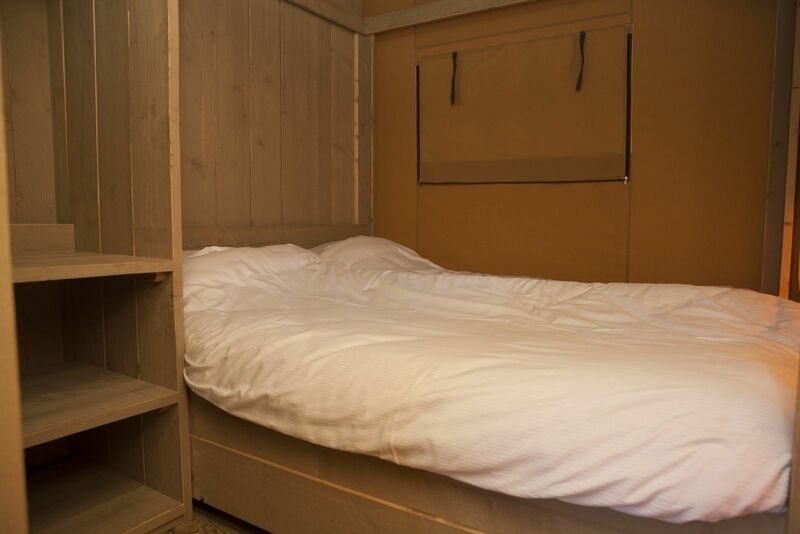 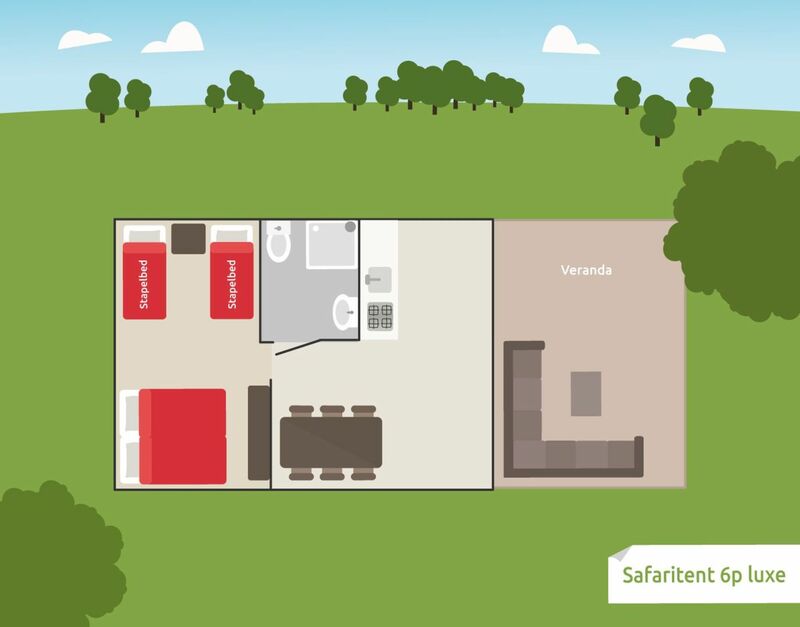 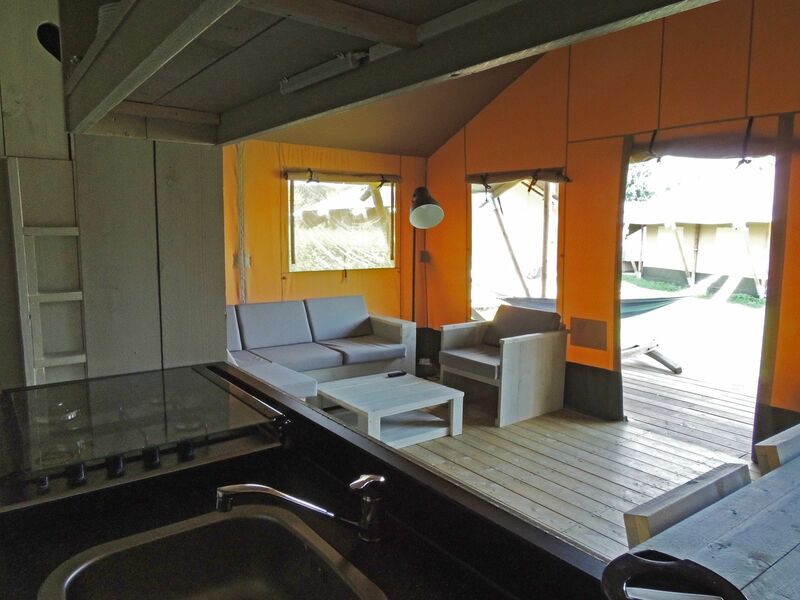 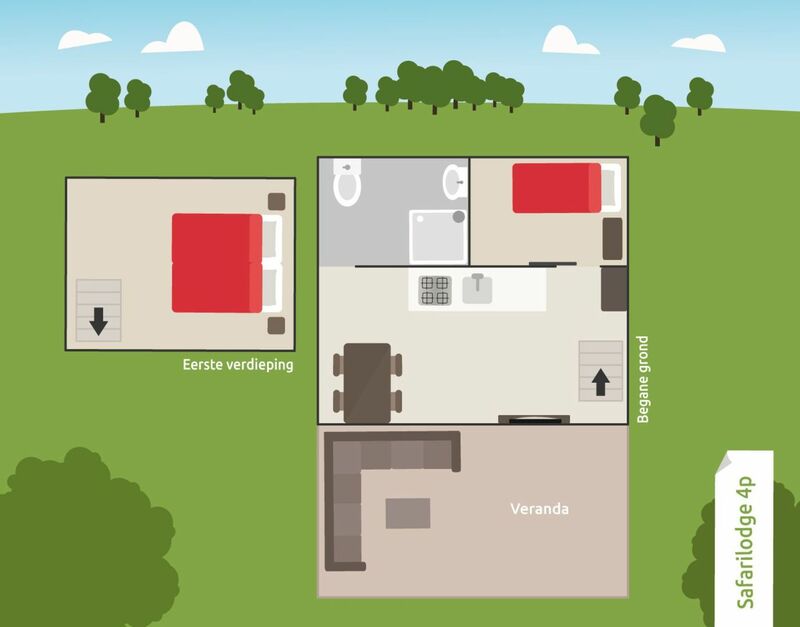 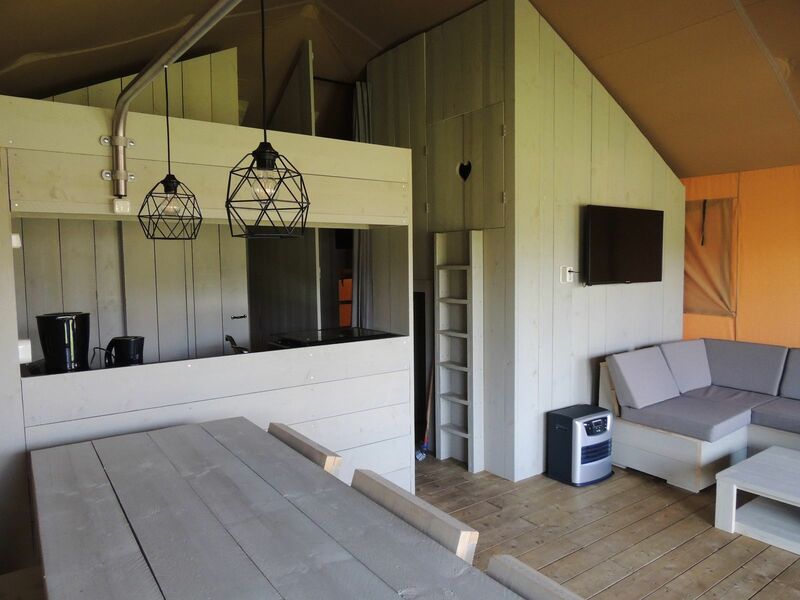 In zomer én winter een comfortabele Safaritent/-chalet met badkamer! 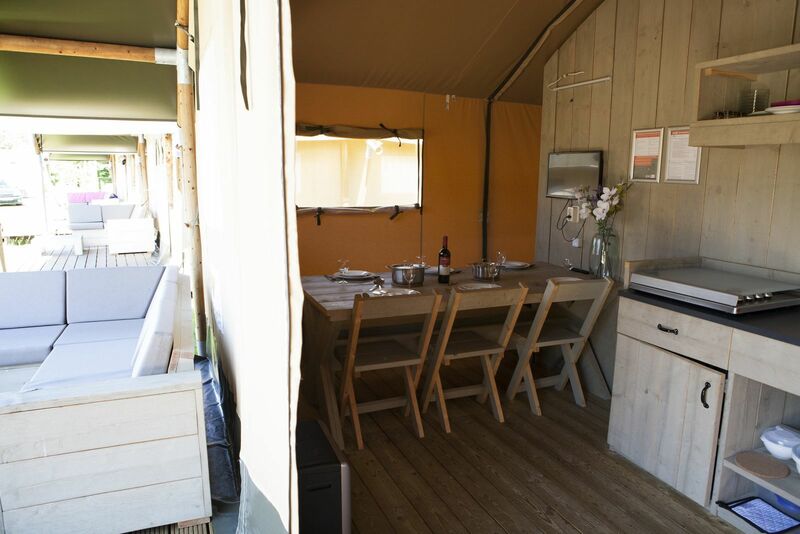 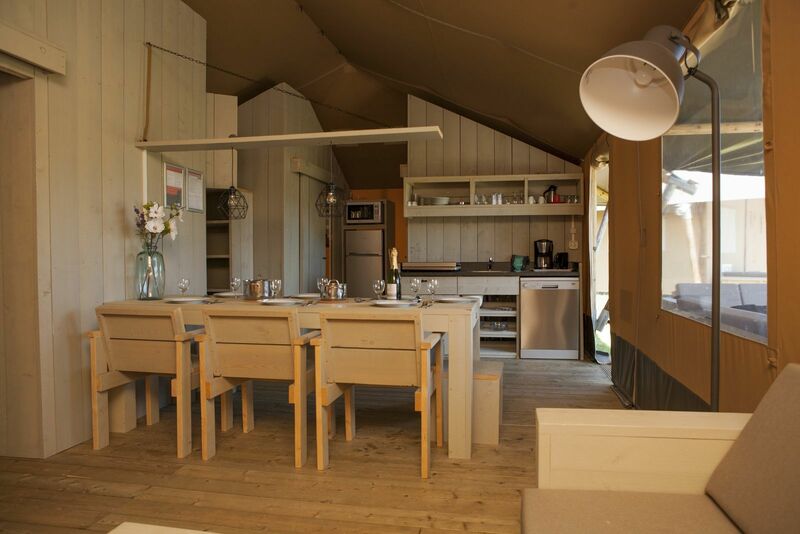 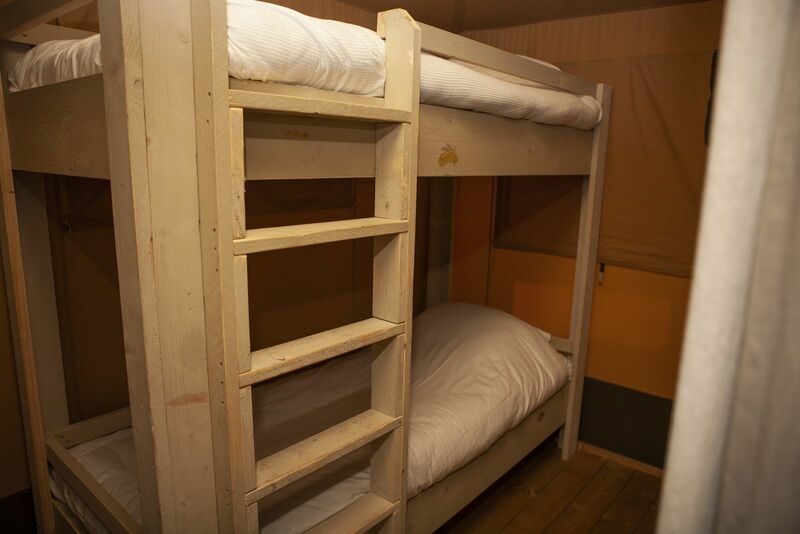 Camping in a Safari tent in the Veluwe is an awesome experience! 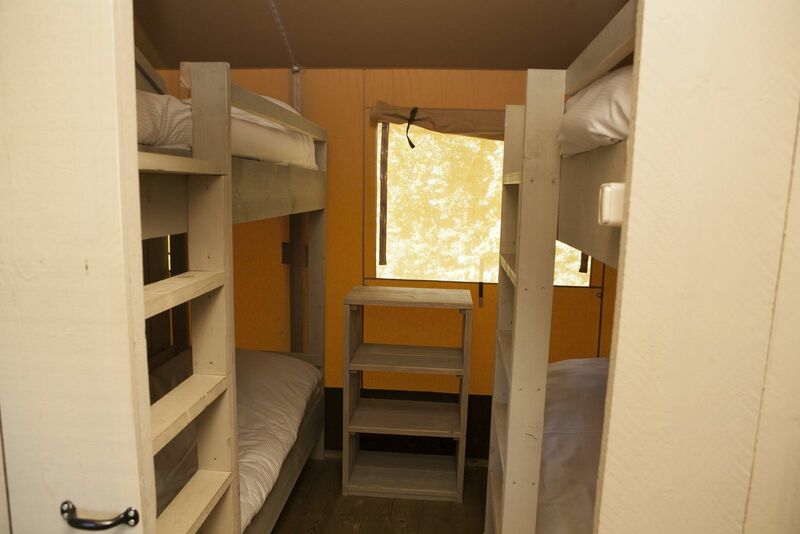 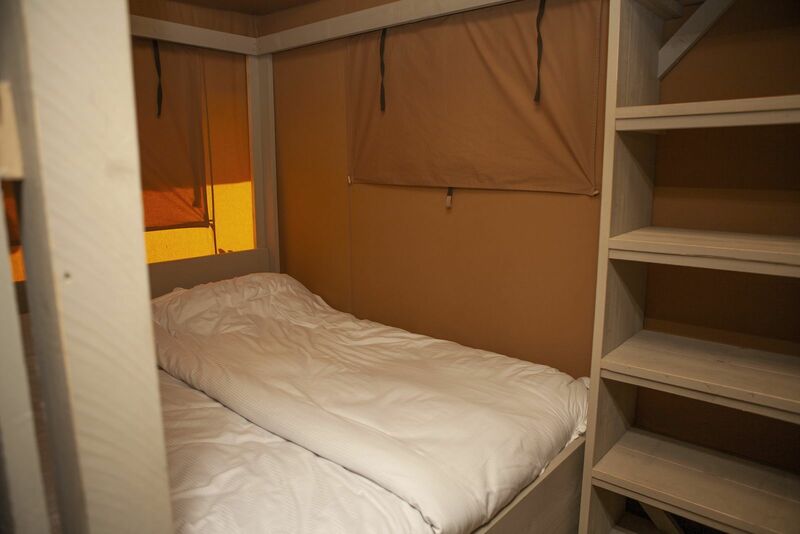 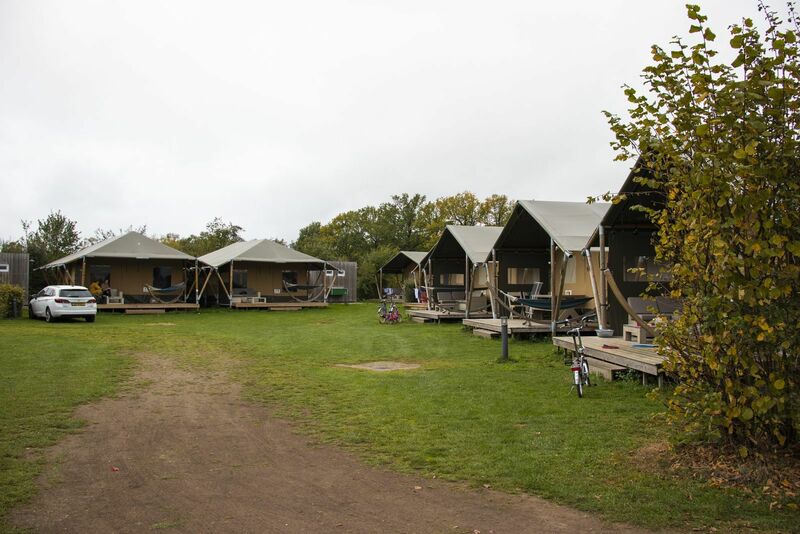 The high-quality Safari tents comfortably and luxuriously accommodate 4 to 6 people. 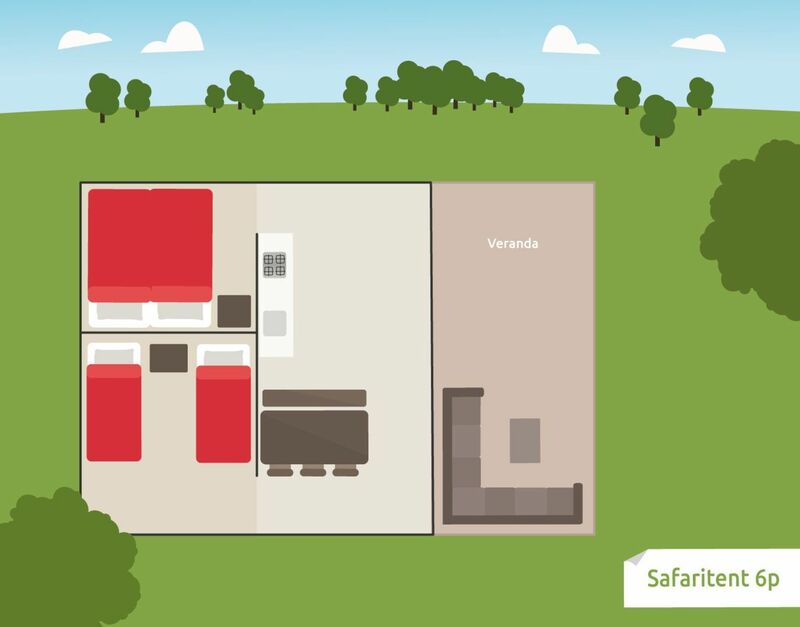 Each Safari tent has its own private toilet facilities, and the extra luxurious Safari tents even have their own bathroom! 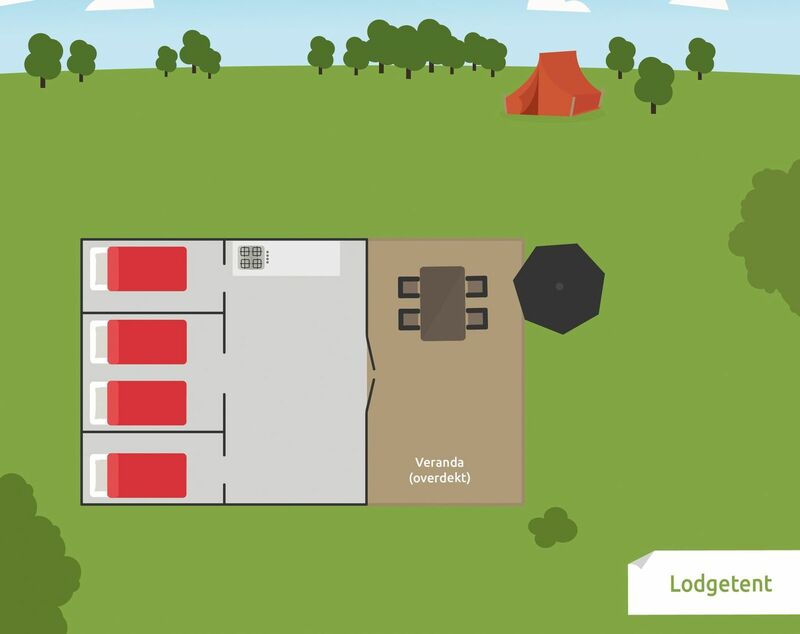 That's true luxurious camping! 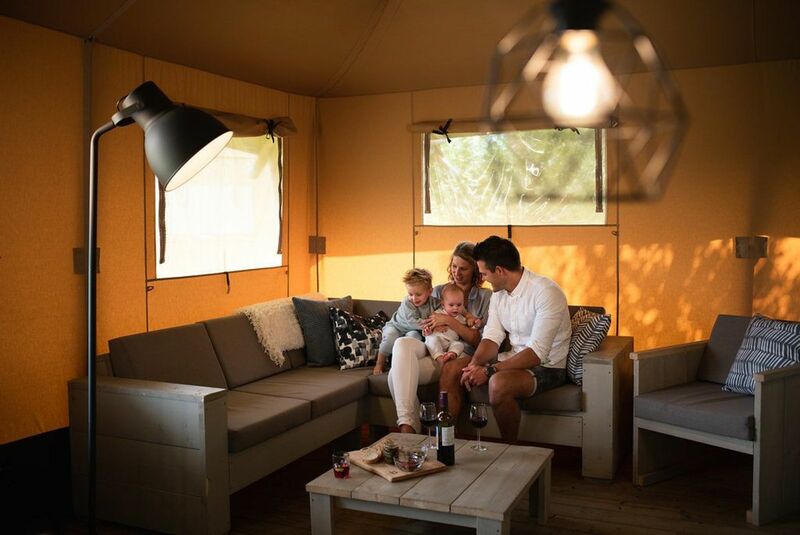 Are you a fan of camping? 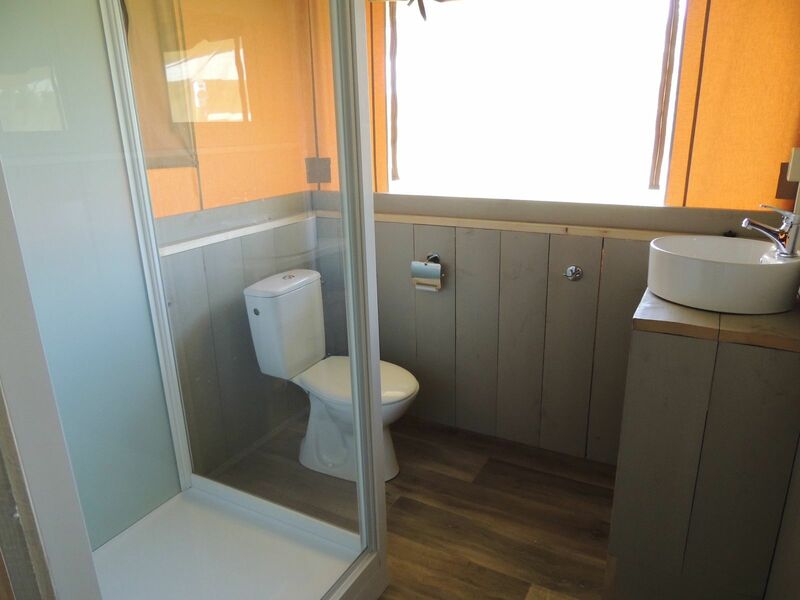 Or do you consider it a bit too back to basic? 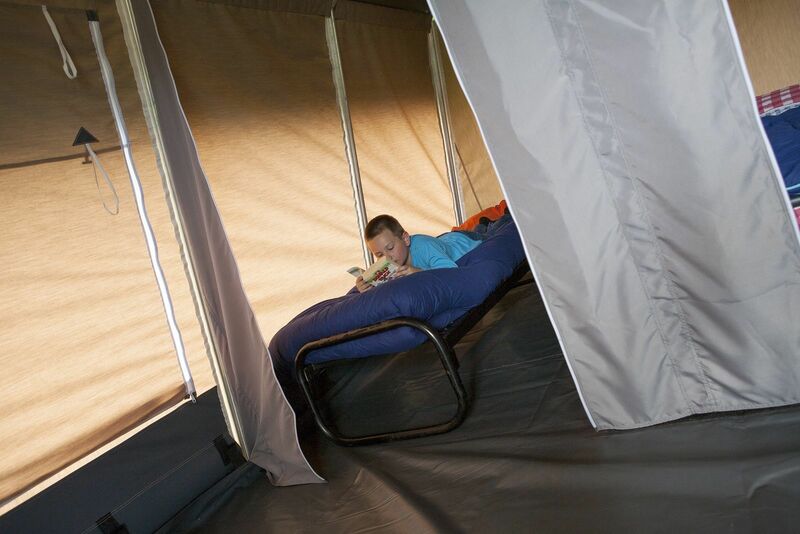 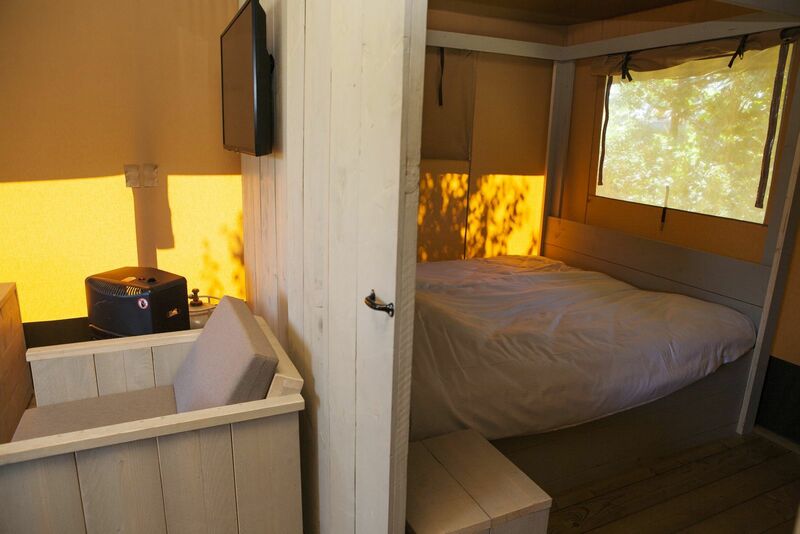 Take on the adventure in a Safari tent! 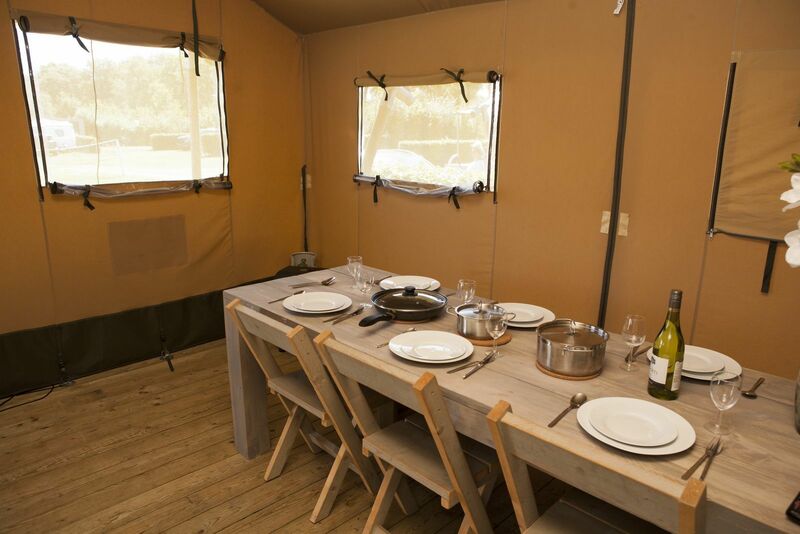 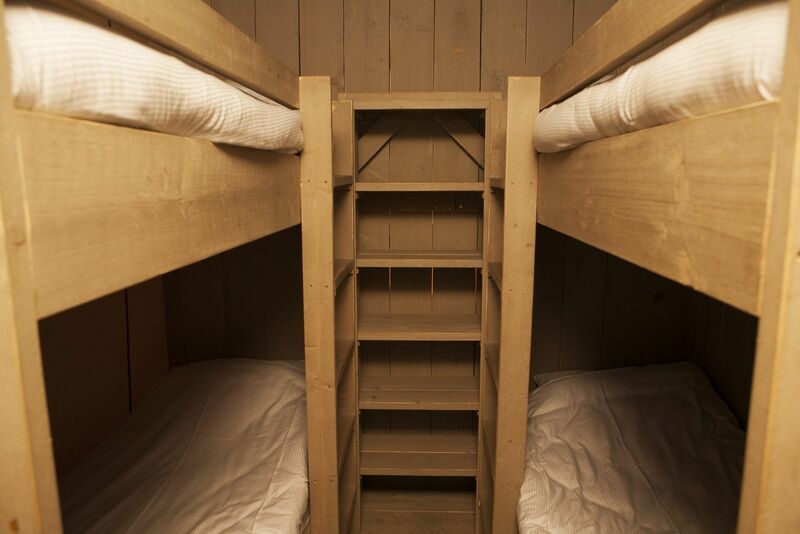 Spend your holiday among the other campers, but enjoy the luxury of a comfortable bed, complete kitchen, and private toilet. 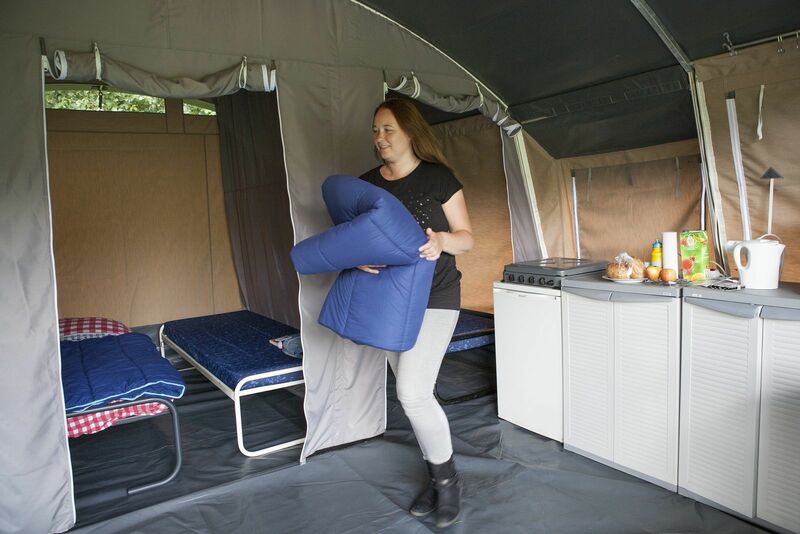 This makes camping luxurious, comfortable, and fun! 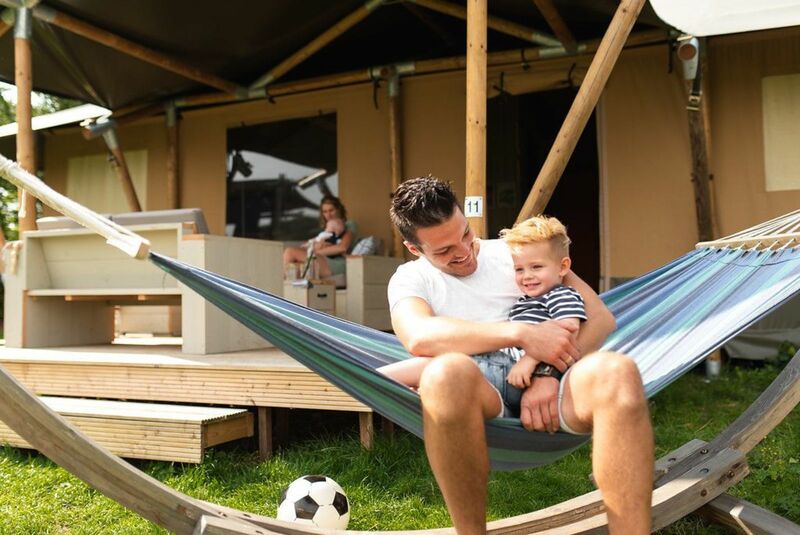 Watch over your children playing on the camping field from your porch. 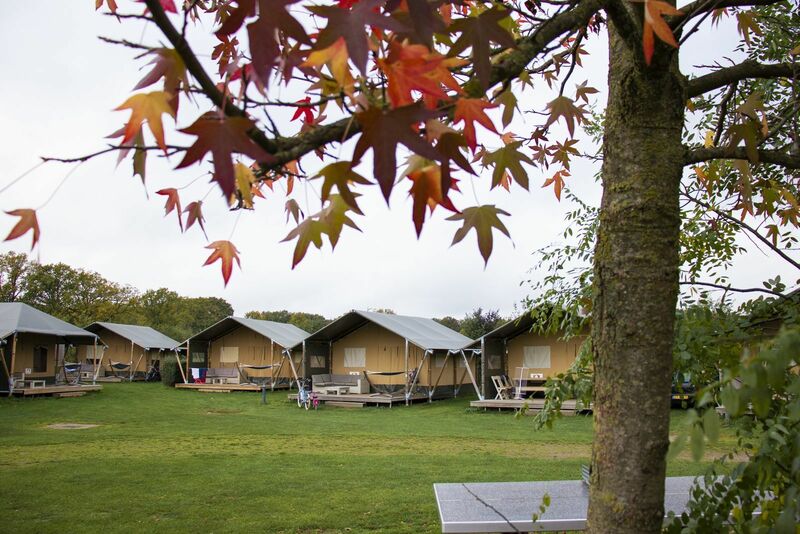 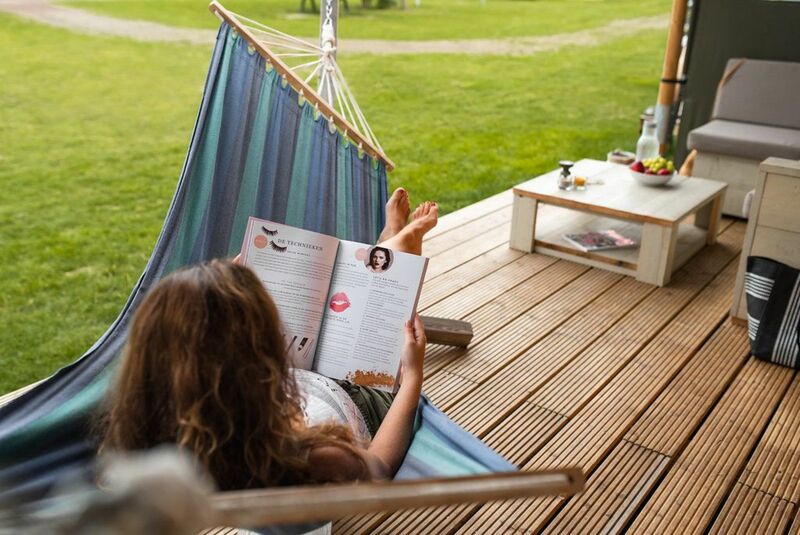 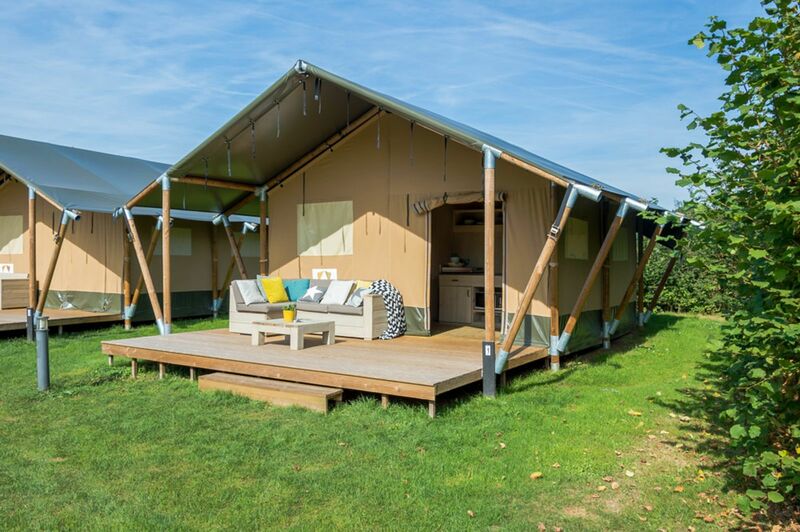 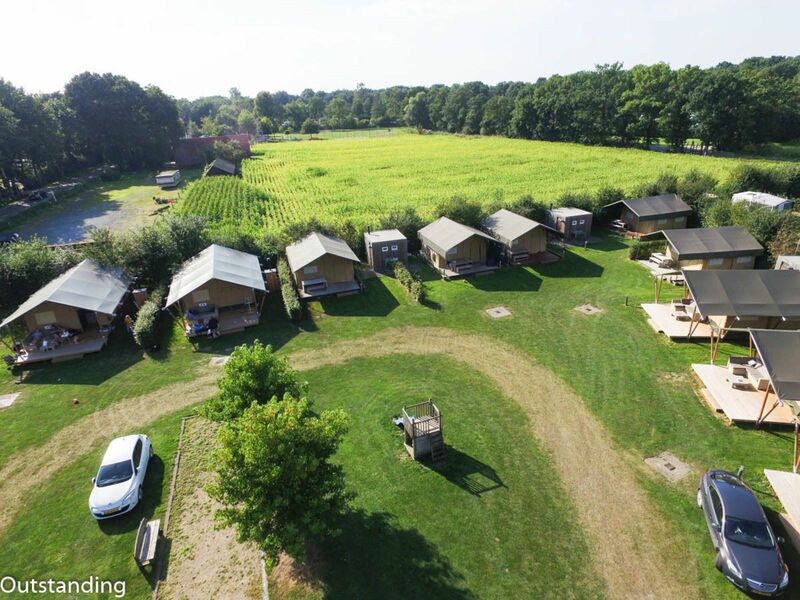 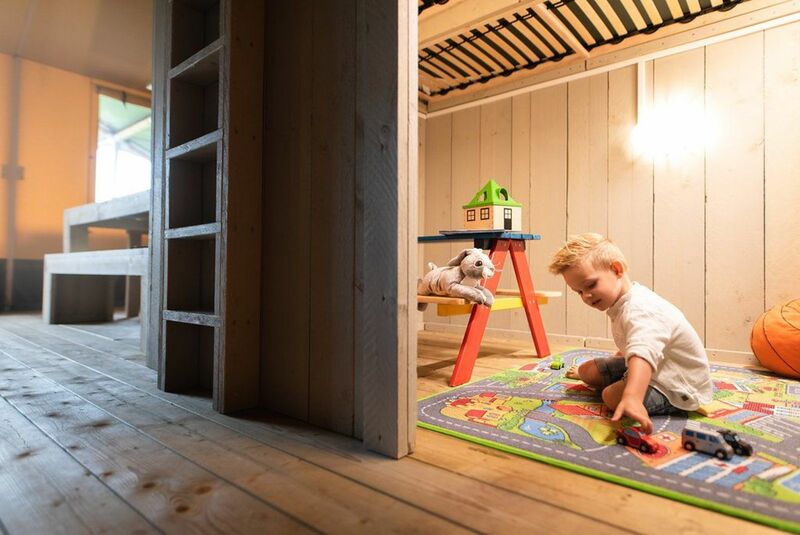 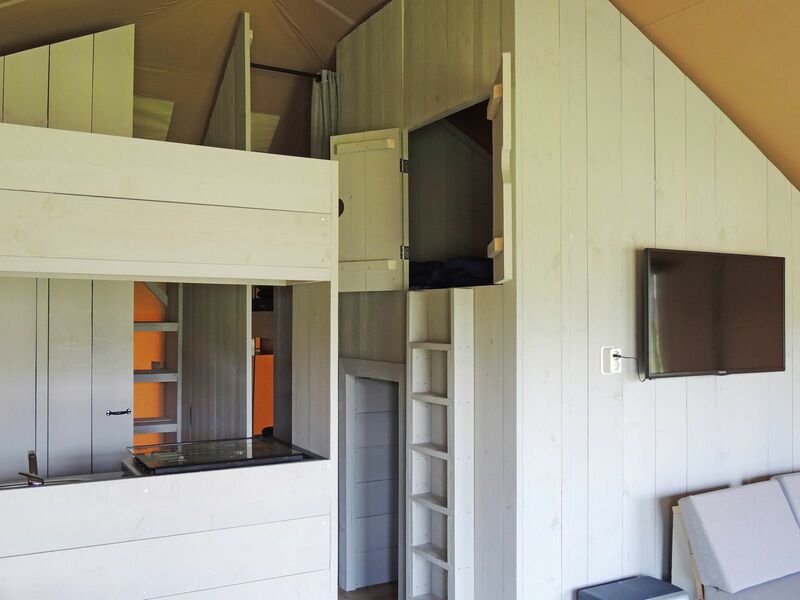 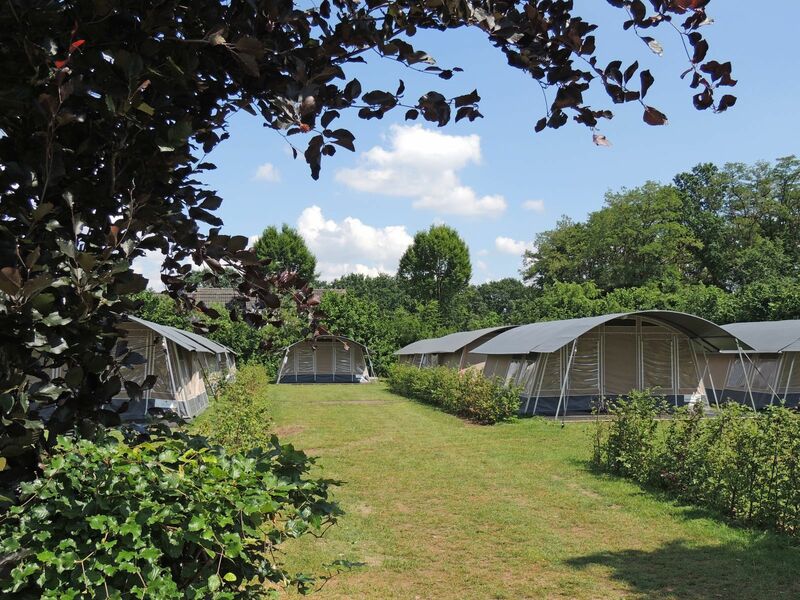 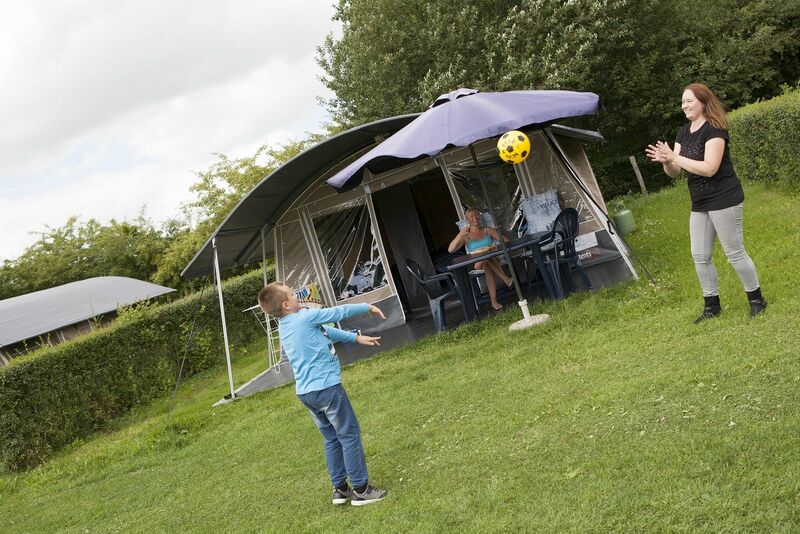 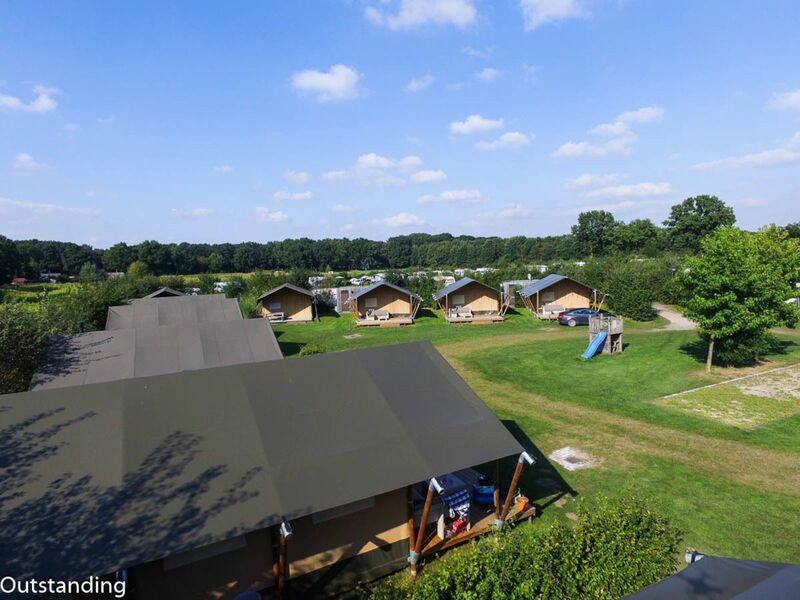 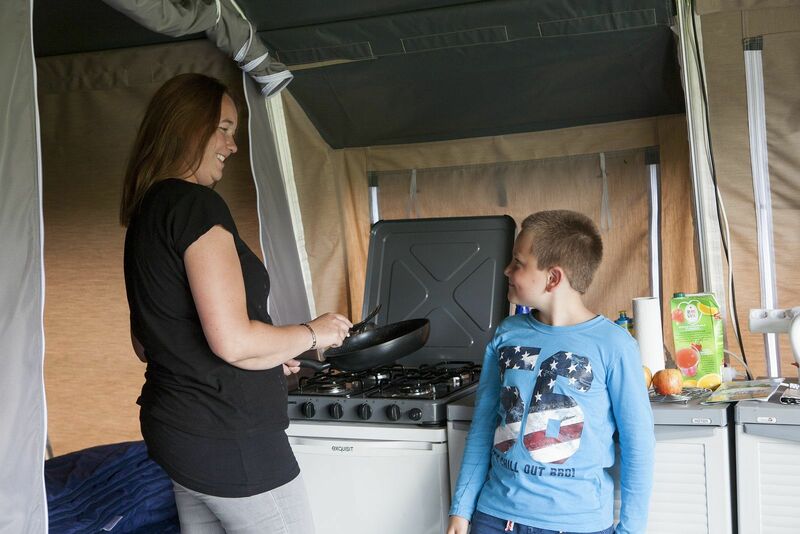 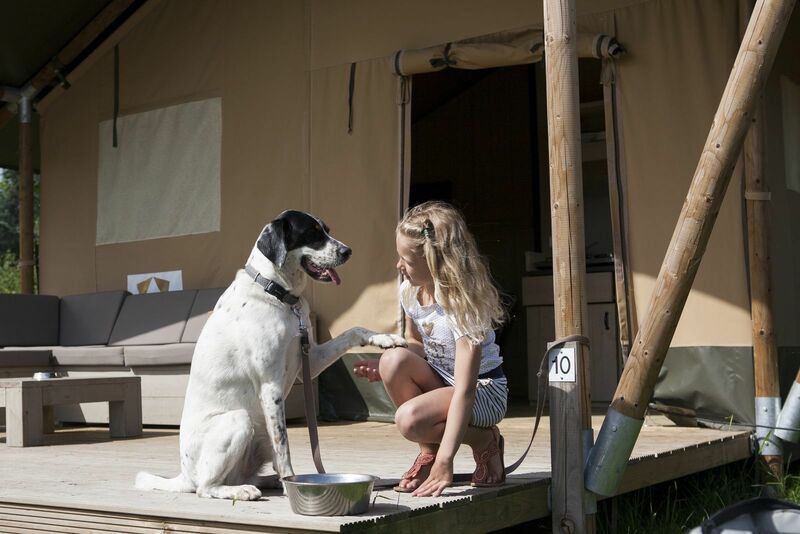 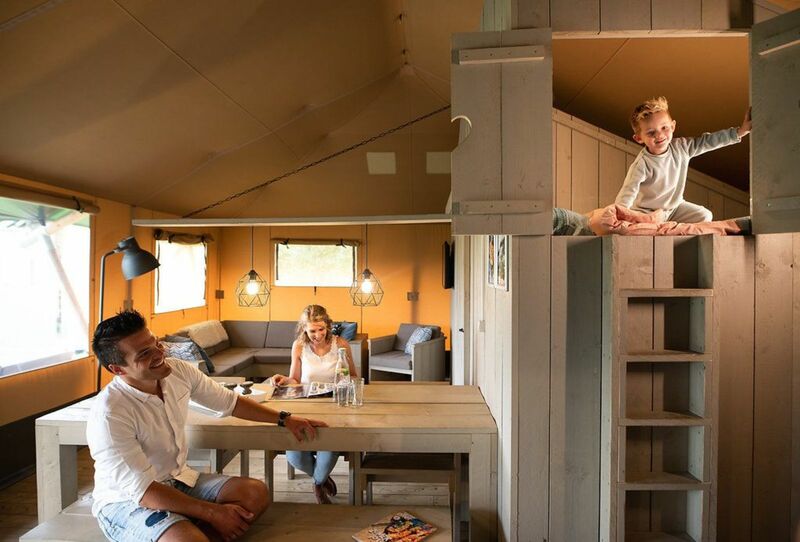 A unique camping adventure in the Veluwe for the whole family! 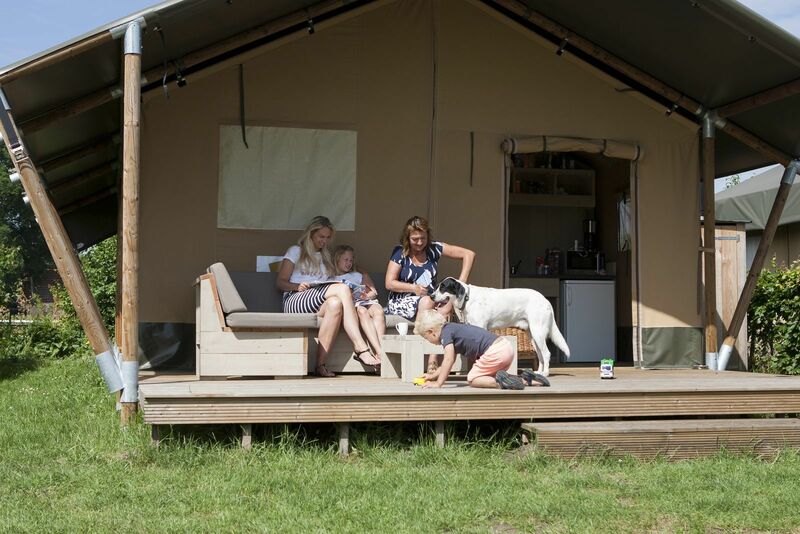 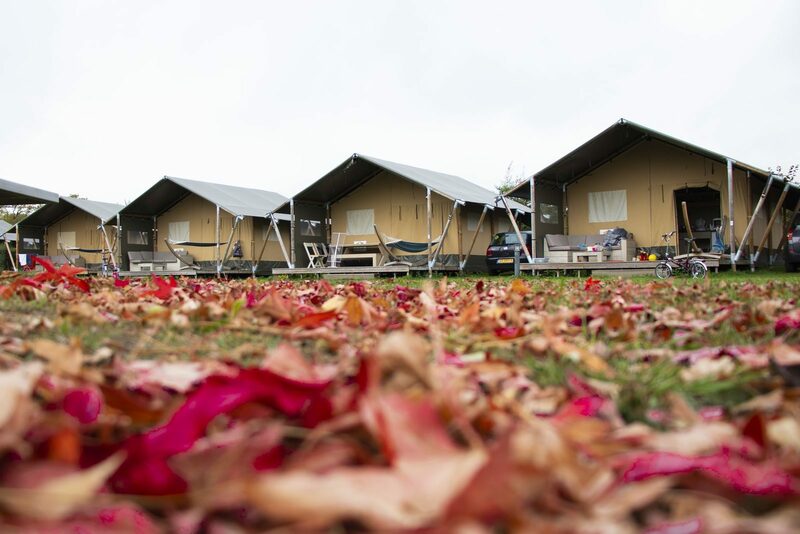 Spend a weekend in a Safari tent at Holiday Park De Boshoek, or book a complete holiday! 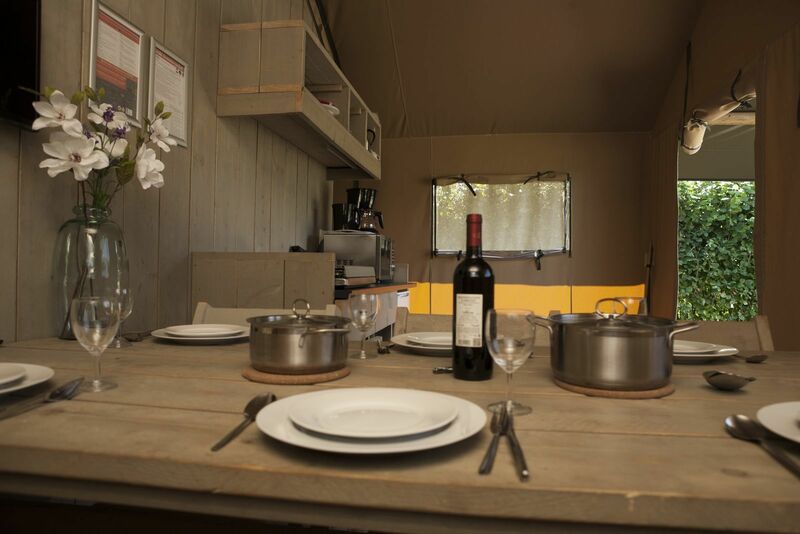 You can book our Safari tents during the camping season from March until October. 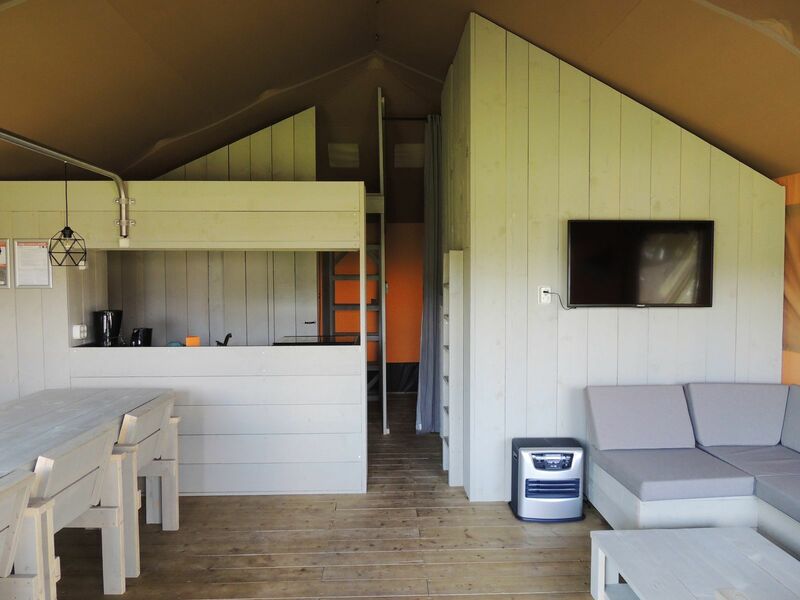 Glamping on the Veluwe! 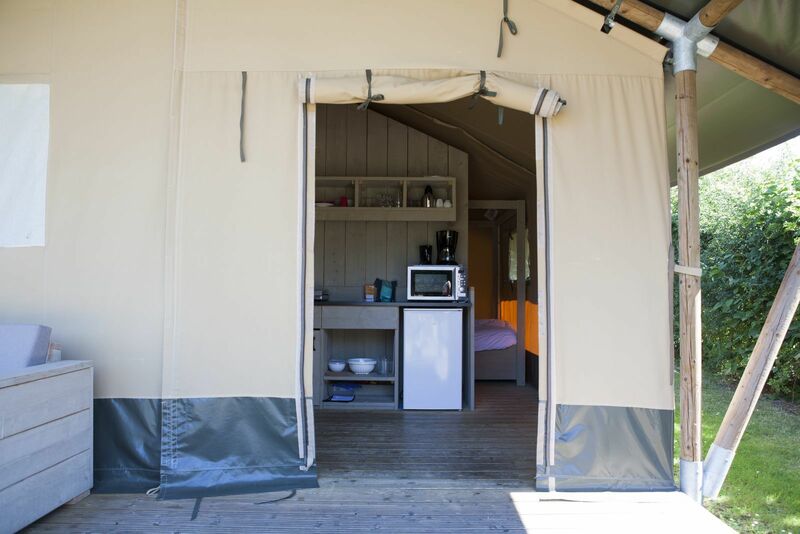 Stay in a luxury Safari tent or Hikers cabin at Recreation Park De Boshoek. 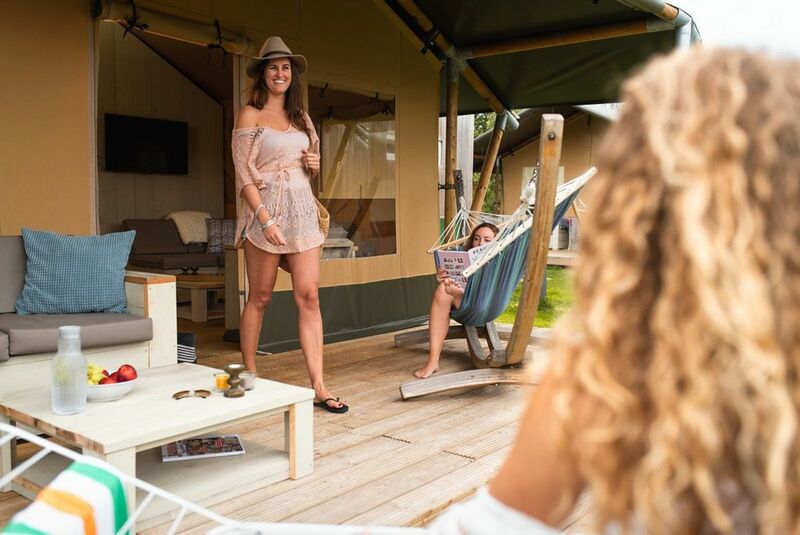 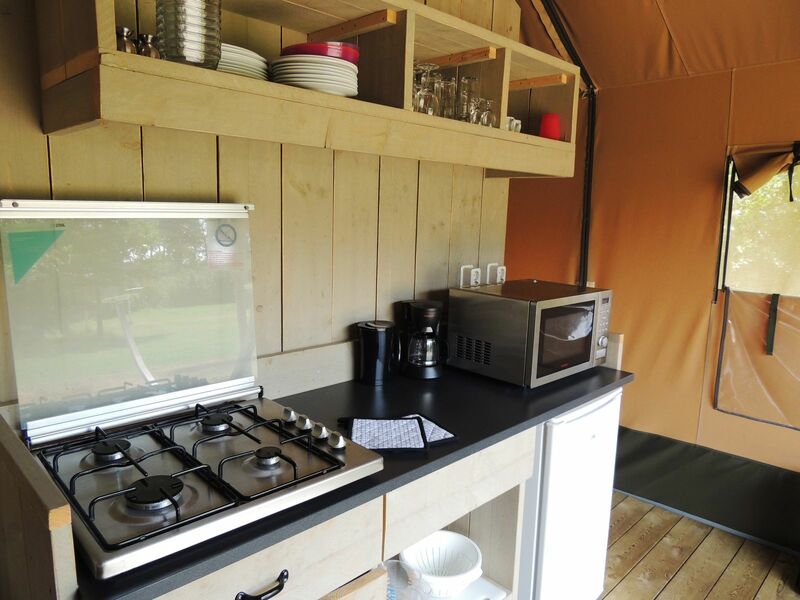 Luxury, glamour and camping in one!